This standard presentation box with a free fitting lid. 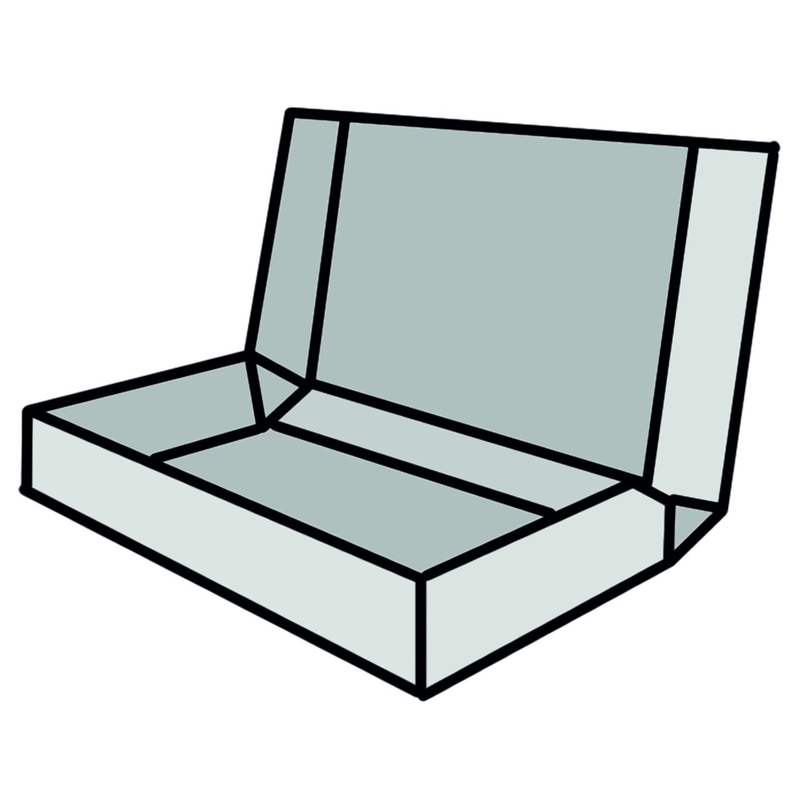 We can produce to any dimensions with a lid of any depth to suit. This can be constructed with either a standard, hidden or exposed shoulder. The exposed shoulder can be any height and is very effective in a contrasting colour. 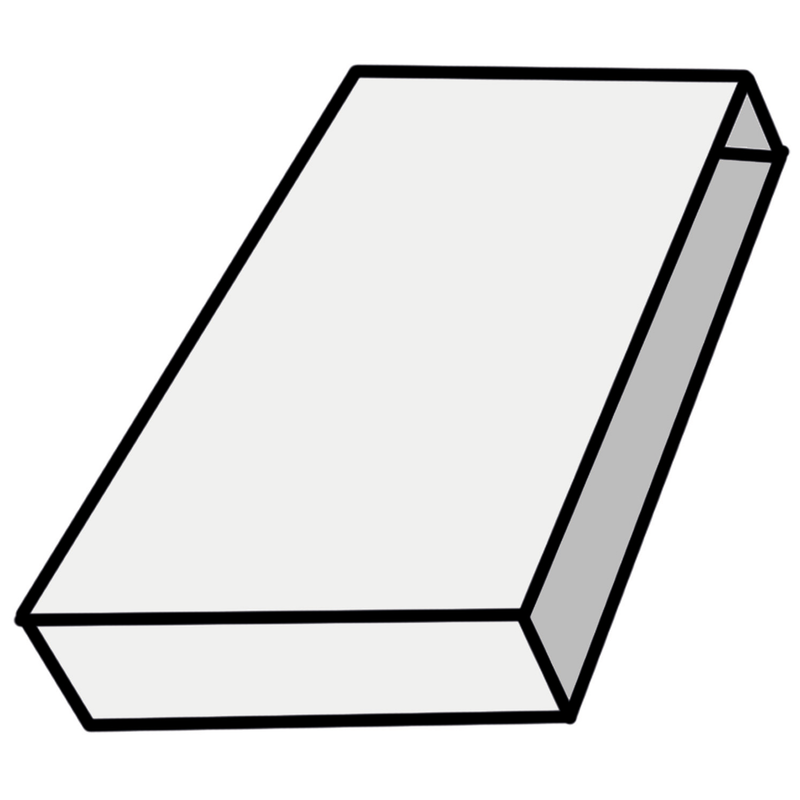 The Book style presentation box, as suggests, is finshed to look like a book. It incorporates a flip or double flip lid with a selection of shutting clasps or magnets. 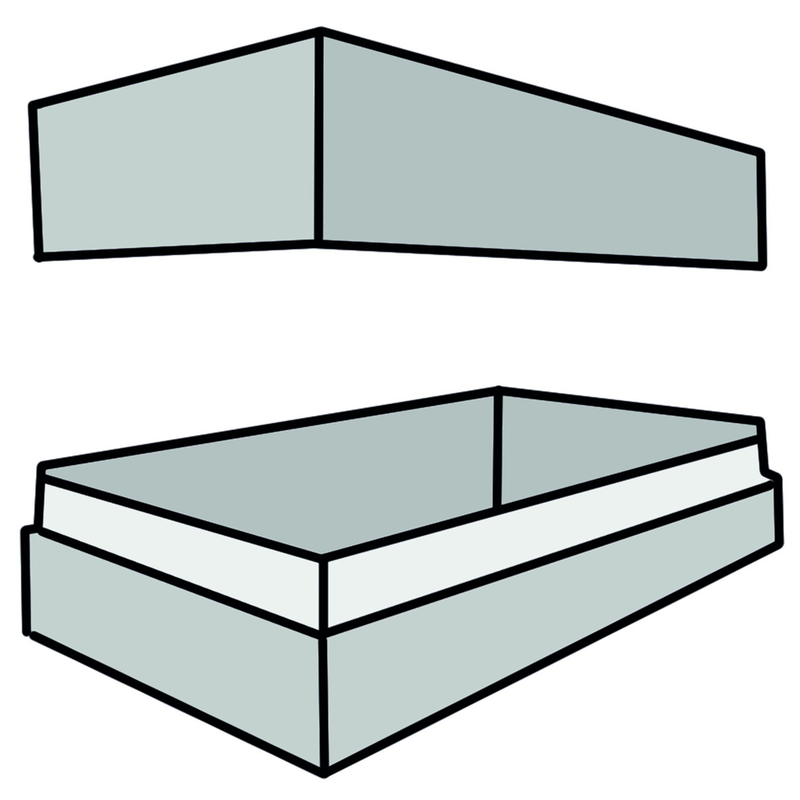 A clamshell box is made using either one or two pieces of card, depending on requirements. The benefit of this design is that it allows for two presentation areas when open. 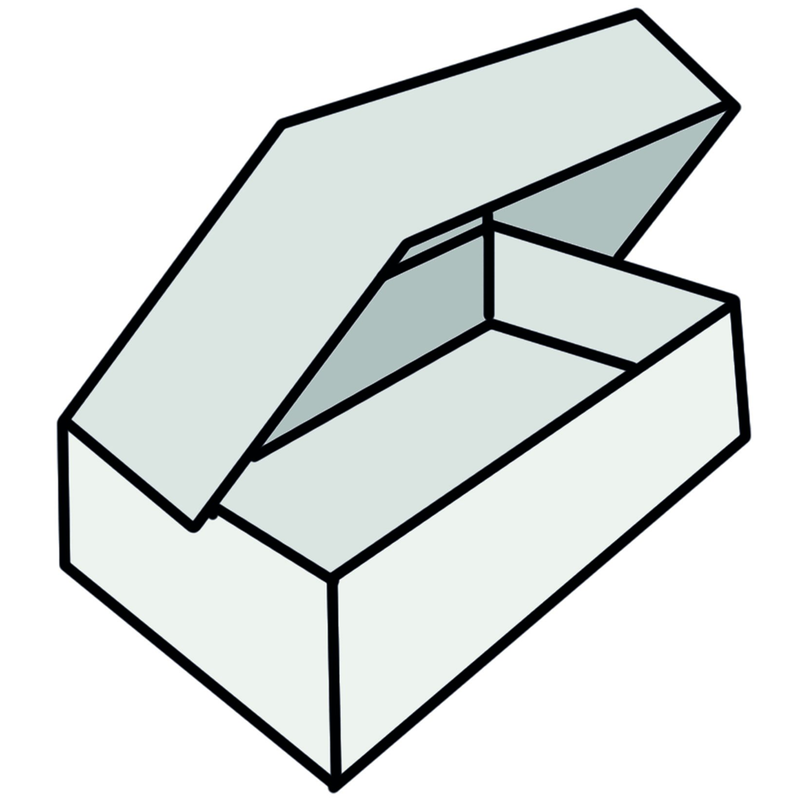 Standard Box and Lid design, with the lid attached along one side and the top edge of the base. 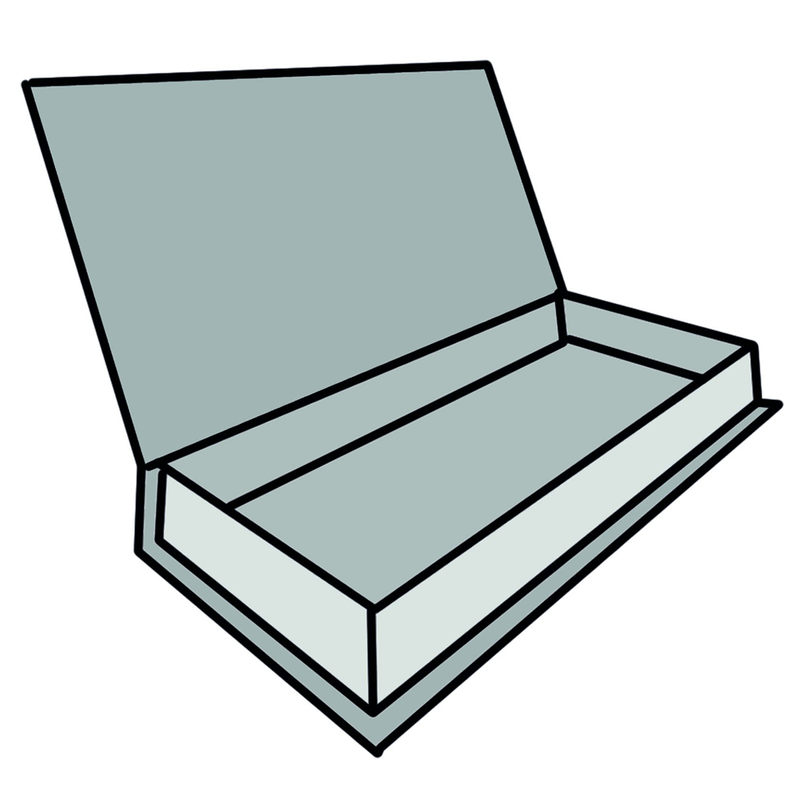 Presentation slipcases are available in rigid boxboard. These can all be printed or stamped to your requirements.